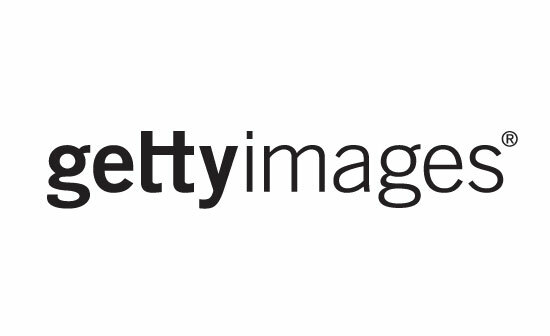 You are probably thinking that you came to the wrong page right now because you are looking for Getty Images coupon codes. Yet, here we are telling you that you do not need one. Yes, Getty Images pricing and plans are a bit pricier than its competitors. That is why you are looking for coupon codes to cut the price and make it fit to your budget. But with the new Getty Images Ultrapacks, you do not have to search the Internet for great deals. Why don’t you need Getty Images coupon codes anymore? Let us count the reasons. The new Getty Images Ultrapacks let you buy the best photos without spending more. Getty Images is known for its marvelous collection of images. 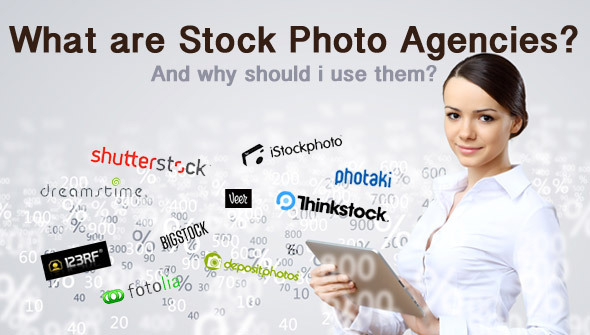 It provides high quality images with custom rights for a price higher than other stock photo websites. But with the new Ultrapacks, you can buy the best photos along with the right license at a discounted price. It offers images with no hidden charges and commitment. You pay upfront for the images included in the Ultrapacks. You do not have to worry about hidden charges and commitment along the way. The Ultrapacks simplify the stock photo website’s pricing and adds extra license rights, while giving you the chance to save up to $3000. It provides great discounts on your next purchase. Ultrapacks work just like Getty Images coupon codes. They provide great discounts with your image purchases. Each Ultrapack cuts from the original image price 8 to 31 percent, depending on the volume size of your next purchase. The images in Ultrapacks do not expire. Yes, you can save your downloads and use them whenever you want. You only have to pay upfront to download the images and use them for as long as you like. Ultrapacks do not have expiration dates. As long as you log in to your Getty Images account at least once in 12 months after your purchase, the downloads you buy are valid forever. It allows you to explore and download from millions of commercial and editorial photos. The Ultrapacks give you access to over 50 million high quality commercial and editorial images. This means you will surely find what you are looking for. The prices of Ultrapacks vary according to the number of images and the type of license you purchase of course. Are you still not convinced that the new Ultrapacks work just like Getty Images coupon codes? Let us do a recap. They let you access one of the best photo collections without overspending. They do not have hidden charges. They provide great discounts. They do not expire. Furthermore, you do not need to apply any promo codes to enjoy all these. You just have to register to the website, choose an Ultrapack and make the purchase.